Niche has been manufacturing LV Parachutes since 2008. 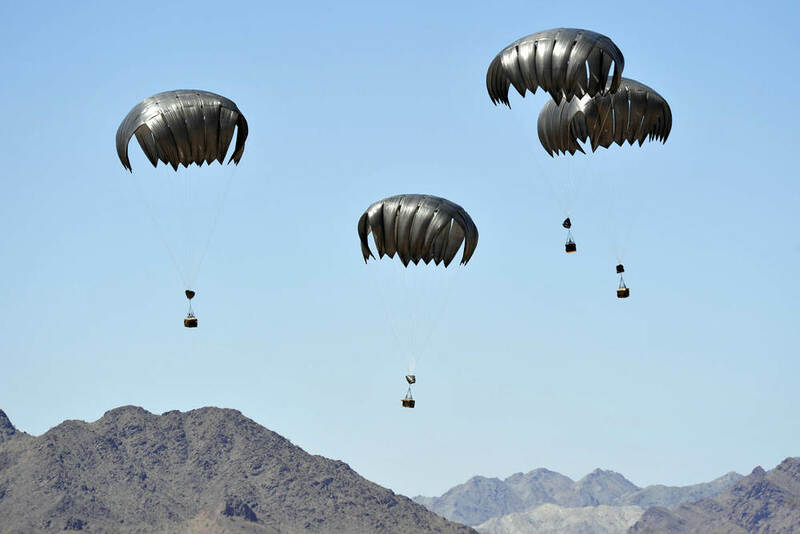 Over the past few years we have made more than 100,000 LV Parachutes that have gone directly to Afghanistan to deliver all of the supplies for more than 25,000 troops. This single use parachute allows 501-2,200 pounds of cargo to be dropped 800 feet AGL at a drop rate of 28 FPS. Niche began manufacturing HV Parachutes in 2011. We have made more than 7,000 units for troops in Afghanistan. This single use parachute allows 501-2,200 pounds of cargo to be dropped 25,000 feet AGL at a drop rate of 70-90 FPS. Niche has been manufacturing LCLA Parachutes since 2008. Over the past few years we have made more than 100,000 units that have gone directly to Afghanistan. This single use parachute holds 90-200 pounds of cargo and can be dropped at 150 feet AGL. The LCLAs can also be clustered with up to 3 canopies per load with a maximum capacity of 600 pounds at 150 feet AGL. This expendable A-22 container is capable of containing loads from 501-2,200 pounds. This unit offers a 50% cost reduction over the legacy A-22 container. It is compatible with the LCAD LV and HV parachutes as well as the G12 and the 26’ HV, and the LCGR (Low Cost Ground Release). 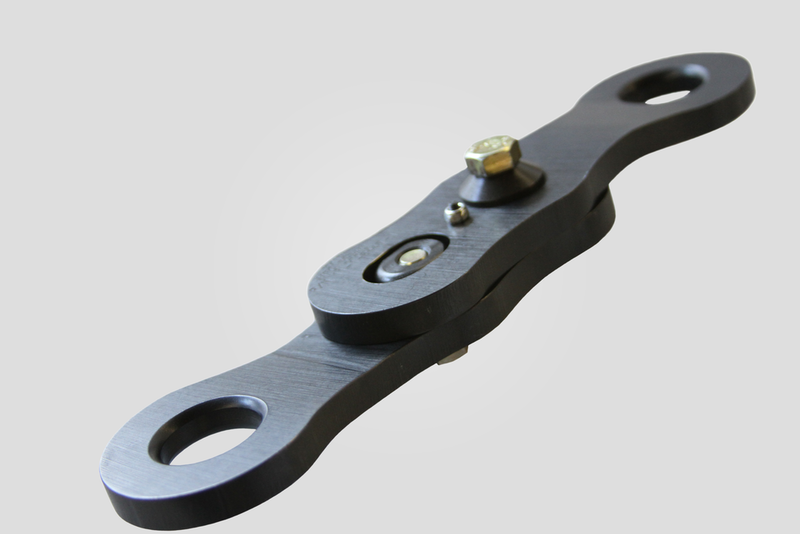 This low cost and practical device allows for automatic parachute disconnect upon impact with the ground. It is compatible with all small and medium cargo parachutes and can be used on cargo loads from 200-5,000 pounds in winds in excess of 20 knots. Army National Guard video shows test of Speed Bag delivery system from H-60 helicopter.